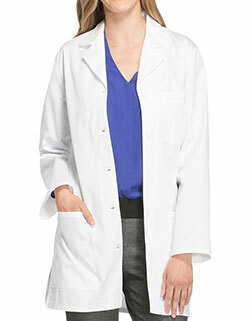 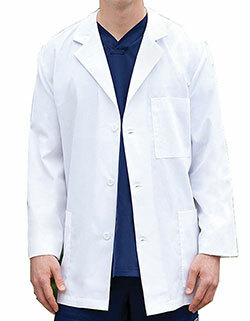 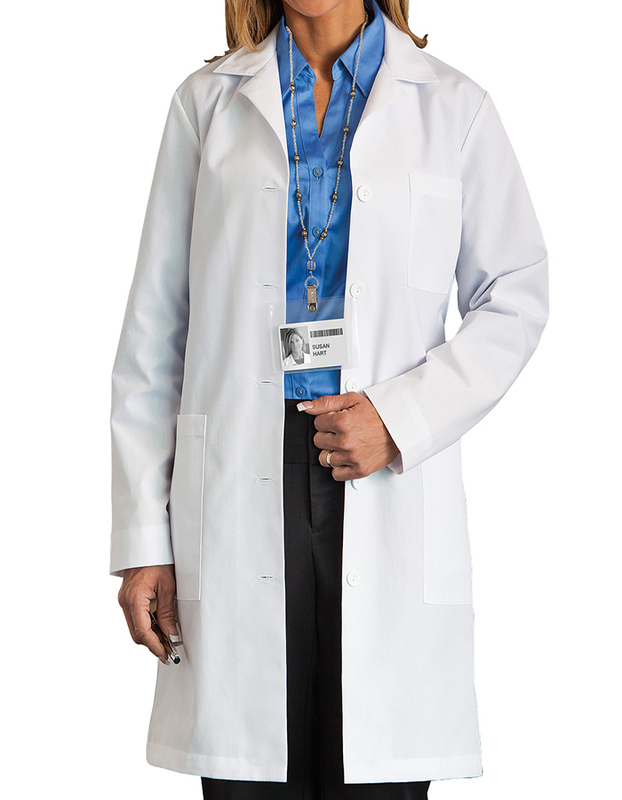 Look great and feel even better in White Swan 37-inch long lab coat for women. 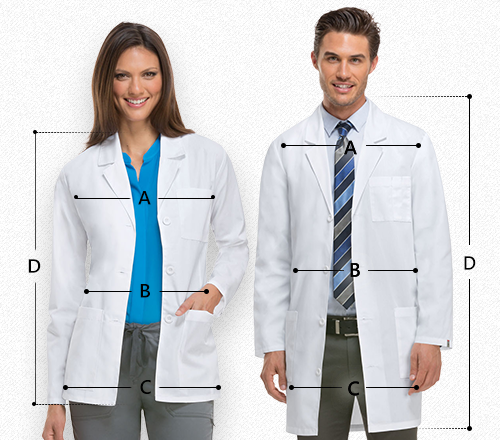 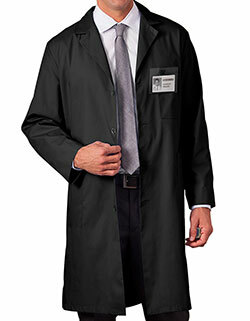 Featuring a notched lapel collar, long set-in sleeves and five buttons for closure, the lab coat looks professional. 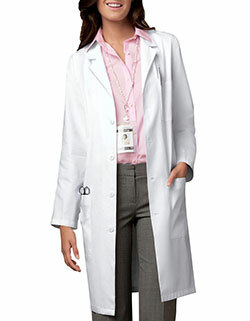 Moreover, the patch pockets for storage and front and back princess seams for shaping completes the look.